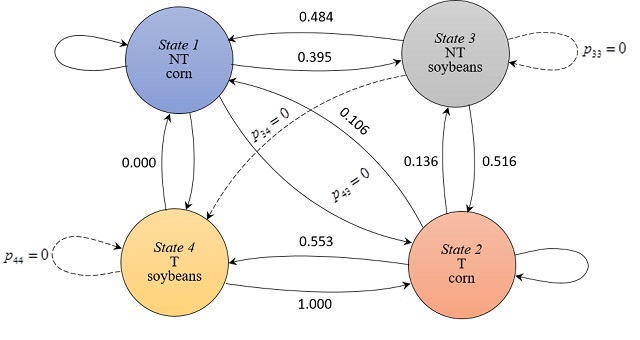 Kurkalova, Lyubov, "Modelling The Dynamics of Tillage Choices: Project & Grant Overview" (2019). Modelling the Dynamics of Tillage Choices. 3.